Click on the image below to read the article in full. Niall Dineen discusses the current volatility in Equity markets which has seen global equity markets fall by 6%, led by a decline by the US Growth stocks. 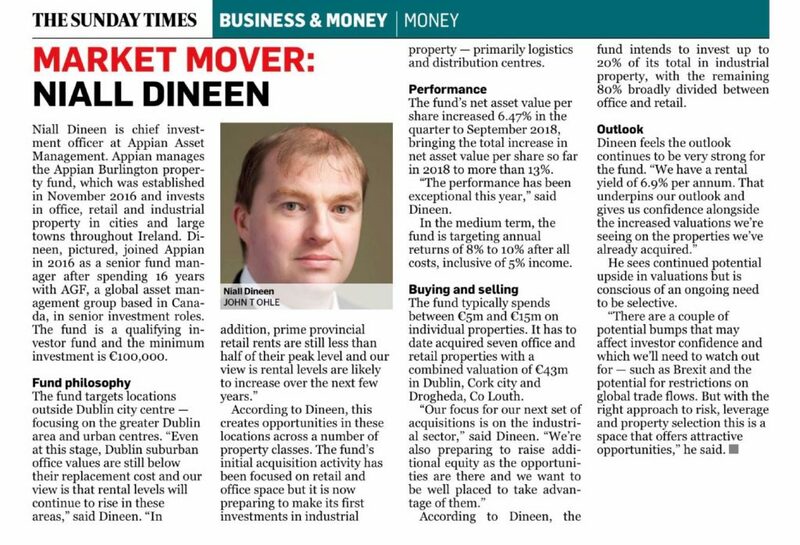 Niall Dineen appointed Chief Investment Officer. In this senior role Mr Dineen will be responsible for overseeing all of Appian’s investment portfolios and leading Appian’s team of specialist fund managers and investment analysts. Mr Dineen joined Appian in 2016 as a Senior Fund Manager after spending 16 years with AGF, a global asset management group headquartered in Canada, in a range of senior investment roles. He holds the Chartered Financial Analyst (CFA) qualification as well as a Master’s degree in Business Studies and a Bachelor of Commerce degree, both from University College Dublin. “This is an excellent appointment for Appian and our clients. Niall has an outstanding track record as an investment manager that has been built up over two decades. As Chief Investment Officer he will bring strong markets knowledge, international experience and rigorous analytical skills to the role. Niall Dineen discusses equity markets ten years post the collapse of Lehman Brothers that triggered the Global Financial crises. 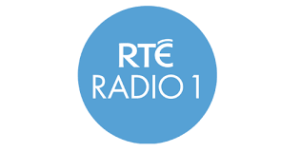 Niall Dineen on RTE’s Morning Ireland August 23rd 2018. 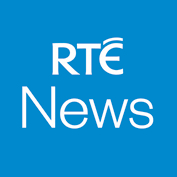 Sound clip and article on RTE website below. Niall discussed the equity bull market and why dangers may lurk within it in the form of US growth stocks which are getting overvalued. As US stock markets are set to hit new highs, Niall urges caution on some of the valuations within markets and points to the fact that investors should look away from the current froth in US stocks for future returns. Back to the Future - Again ! 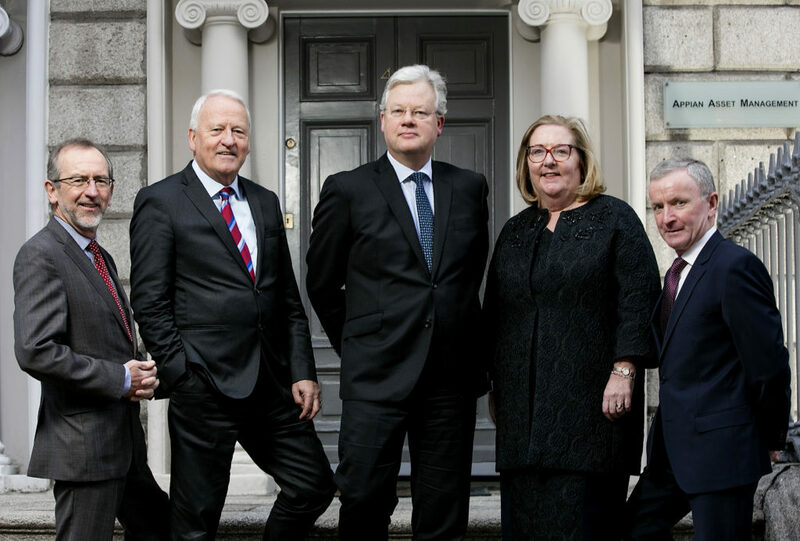 There was a great attendance at the annual Appian Investment Seminar on the evening of May 3rd last at the Royal College of Physicians of Ireland. Titled “Back to the Future – Again”, the seminar explored some economic and market factors which the asset managers believe are moving back to more normal levels – and the implications this will have for investing. CEO Patrick Lawless opened the evening highlighting where he believed there was a major transition coming up in the areas such as inflation, interest rates and bond yields. Eugene Kiernan, Head of Investment Strategy, continued this theme noting that as the outlook for growth was still very positive, our portfolios had a “pro-growth” tilt with good exposure to real assets. But in the face of some degree of higher inflation and interest rates (especially in the US), Appian had cut its exposure to bonds. Keynote speaker Danny McCoy, CEO of IBEC, delivered a bravura presentation highlighting the underlying improvements we had seen in the Irish economy and noted the impact of global changes in taxation policies on our local finances. Danny stressed the need to invest appropriately in areas such as infrastructure and also to maintain our competitiveness in a very dynamic global environment. There was a wide range of questions from the audience covering such ground as global debt, our place in Europe and the impact of Brexit. All in all – a good evening! John Mattimoe discusses the performance of The Appian Small Companies Fund for the second quarter. Eugene Kiernan discusses the performance of The Appian Value Fund for the second quarter. Pat Kilduff discusses the Macro Economy for the second quarter. Niall Dineen discusses the performance of The Appian Equity Fund for the second quarter. Patrick Lawless reviews how Appian funds have performed, and the risks and opportunities that lie ahead. 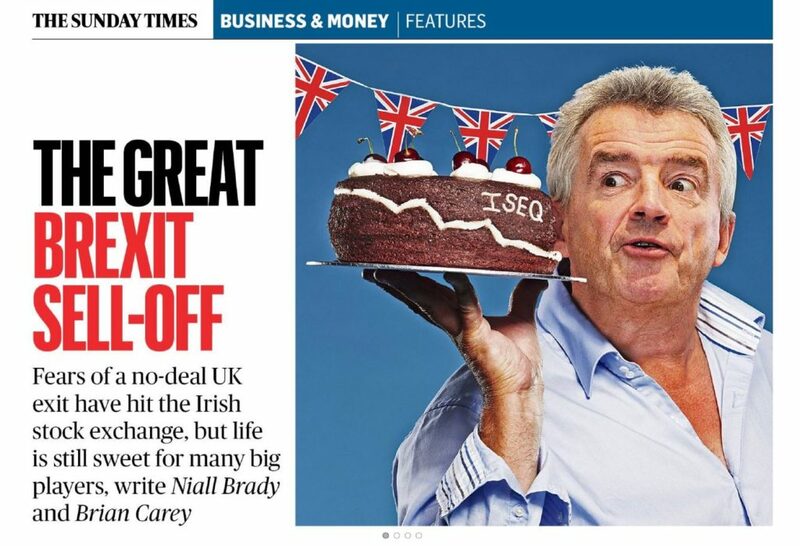 Pat Cox presents a unique perspective on the challenges and potential for Ireland in what is a very fluid European political landscape. Patrick Lawless outlines the opportunities and challenges for financial markets and funds. John Bruton discusses the implications of "Brexit" for Ireland, the UK and the Eurozone. Eugene Kiernan, Head of Investment Strategy at Appian Asset Management discusses Brexit and Grexit with Conall Ó Moráin. Finding Opportunity in a Volatile world. Patrick Lawless outlines prospects for financial markets and funds. John McCann outlines UTV’s progress and the media landscape.